Over the hill and still a kid! 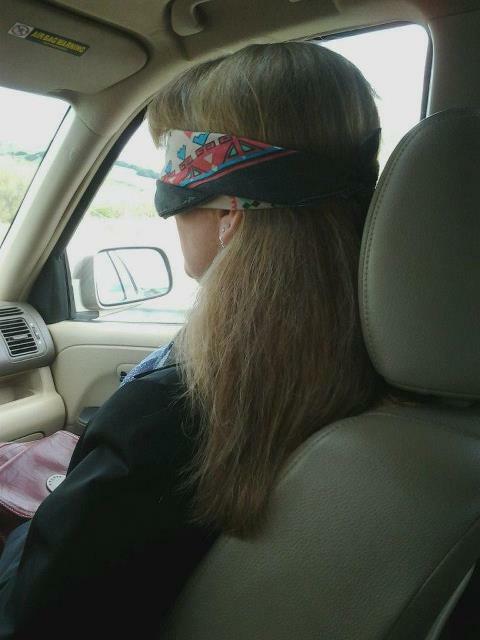 My family blindfolded me, yesterday, on our way to my birthday lunch. Our destination was seafood on the bay, exquisite! Yay to the beautiful fifty one.. Sounds like you have a most special day….Happy Birthday, my friend! Happy belated birthday! Sounds like you had plenty of TLC to celebrate YOU!! Love the title! And happy blessed birthday. I hope you had a beautiful one ! Puppies are the best !!! I wish you many more happy surprises ahead Lauren! Peace,joy and bountiful blessings to you and your family!